Desert and other similar “hostile terrain” ultra-running events are increasing in popularity. 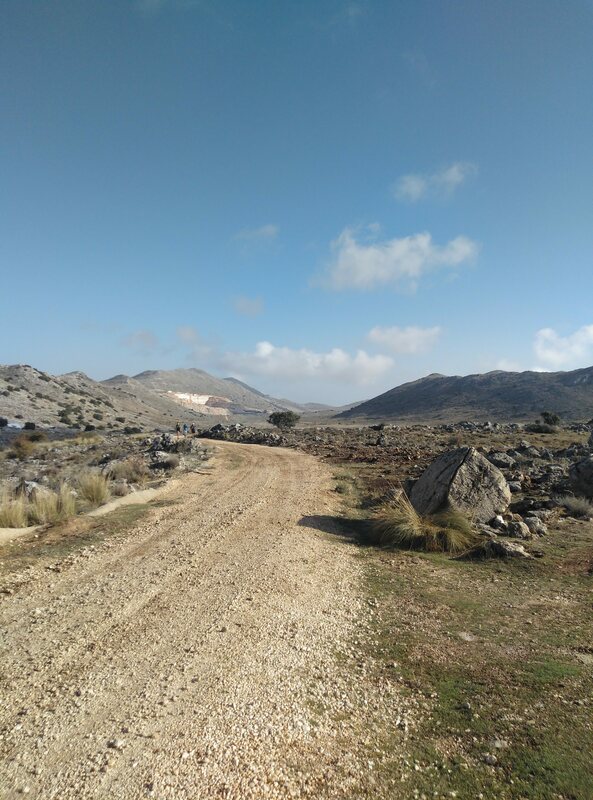 The Desert Runner Training Camp enables you to experience just what it takes to compete in a hot and dry environment over hostile terrain with instruction and guidance from Trail Run Spain. Designed to help you master extreme events and stage races such as the Marathon de Sables. Desert and other similar “hostile terrain” ultra-running events are increasing in popularity. The Marathon des Sables (MDS) in Morocco is just one of the many extreme stage races that take place around the globe each year. 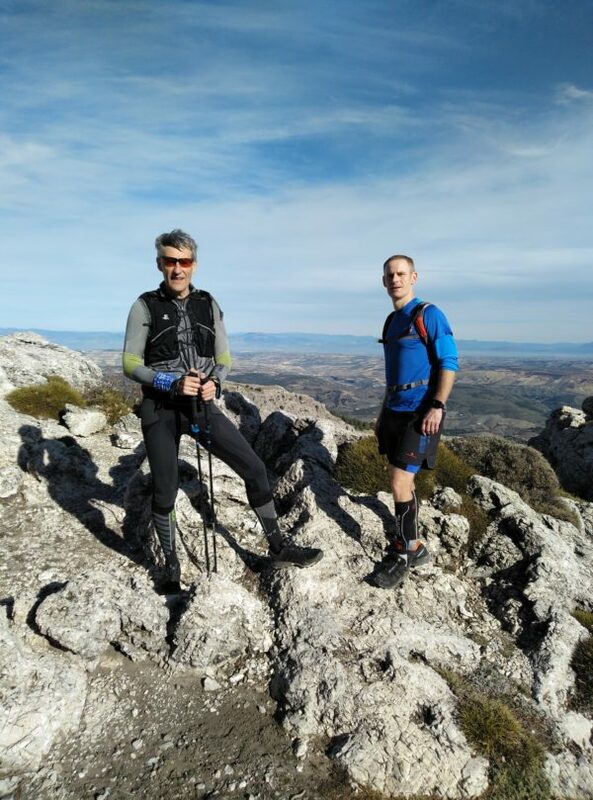 There are similar events in Africa, Asia, South America, Australia and even in Andalucia where the July heat and tough mountain trails make the Al Andalus Ultimate Trail (AAUT) an extreme challenge. The Marathon des Sables attracts a field of over 1000 runners from all over the World. Many come from cooler climates like Northern Europe and the UK. As the MDS is held in late March or early April, for many it comes on the back of a cold winter of training and not an ideal time to prepare for one of the world’s toughest challenges. The Desert Runner Training Camp enables you to experience just what it takes to compete in a hot and dry environment over hostile terrain with instruction and guidance. 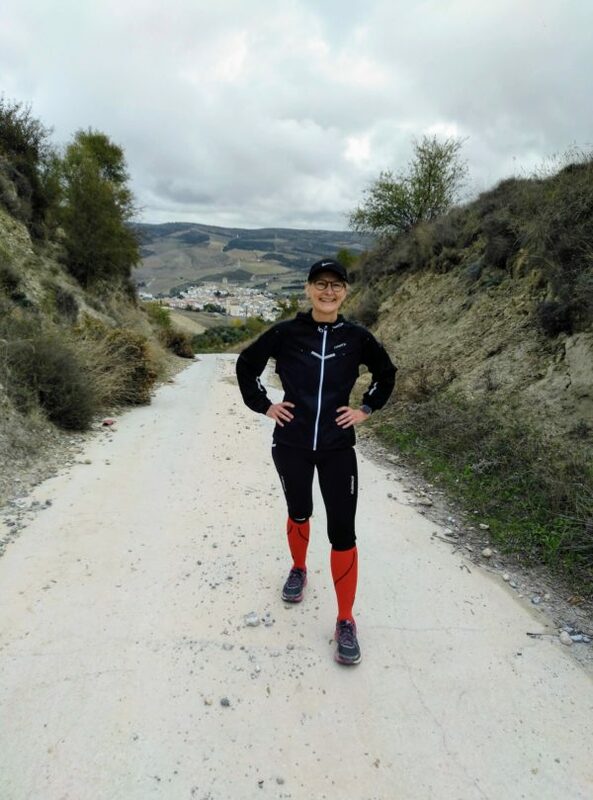 Desert training camps can be arranged for any time of the year but for runners looking to prepare for events held in hot conditions June to August are the hottest months in Andalucia. Self-catered accommodation with self-service breakfast included. Airport pick-ups and transfers to and from Malaga or Granada airport or rail/bus station. Ground transport during your stay. 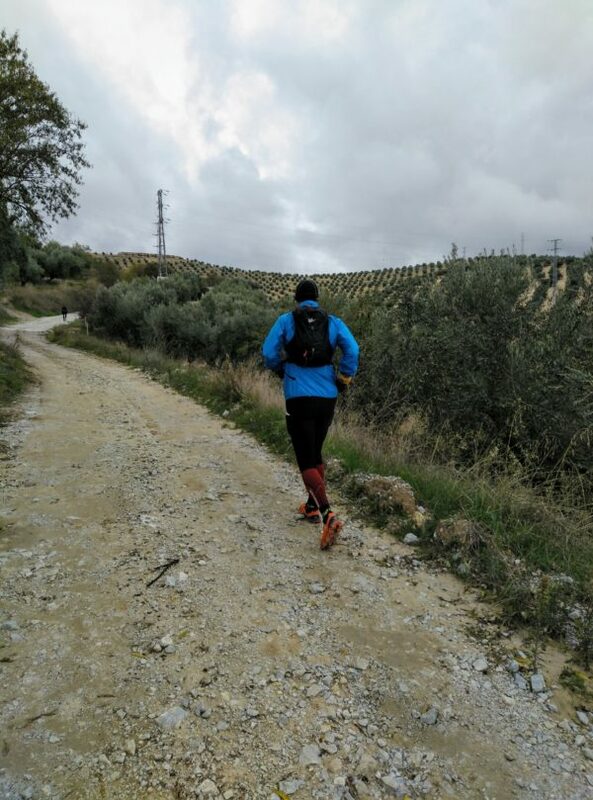 Instruction on all aspects of Ultra and multi-stage extreme racing including, equipment, clothing, pack weight, nutrition, hydration, night running and foot care. Practical sessions running with and without kit. Basic navigation instruction if required. Rest day excursion to historic Granada. Welcome pack including souvenir Trail Run Spain “Desert Runner” training camp t-shirt. Our desert runner training camps start from 460 euros per person for a three night stay. discounts apply for each additional night booked. A typical 7 night desert runner camp costs: 895 euros per person. Further discounts are available for clubs and groups. Contact us to discuss your requirements. * We use a variety of good quality self-catered accommodations according to group sizes. The 30 minute sport/recovery massage and optional rest day excursion applies to stays of more than 5 nights. For shorter stays massages can be arranged at a cost of 30 euros.